Due to a calendar miscalculation, we will have to extend the school year by two more weeks. We apologize for the error. Alex Gino to Visit TIS this Thursday! 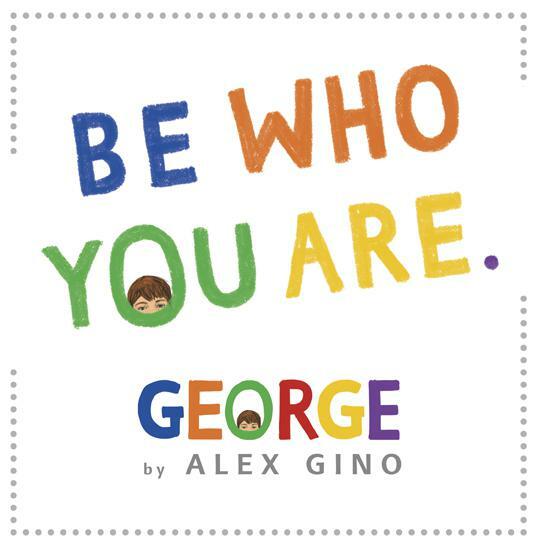 We are excited to welcome award-winning author Alex Gino to The International School this Thursday, April 4! Fourth and fifth graders who have read George will participate in a writing workshop with Alex Gino earlier that day. All 3rd, 4th, and 5th grade students will attend an author assembly with Alex from 2:00 to 3:00. You may bring copies from home to have signed by Mx. Gino from 3:00 – 4:00 in the TIS library. A few copies will also be available for sale. If you have any questions about the event, please contact Lora, the librarian, at loraw@intlschool.org. 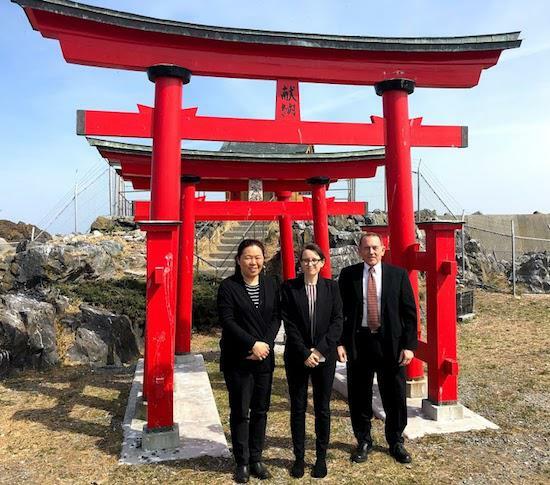 This March, Head of School Robert Woods, Capstone Coordinator Meredith Fleming, and TIS parent Yukako Owen traveled to Hachinohe, Japan to finalize our new long-term relationship for the Capstone Japan Study Abroad program. They met the town mayor, the superintendent of the Hachinohe Board of Education, and many school personnel. They made quite a splash – above is a local newspaper article about the visit! 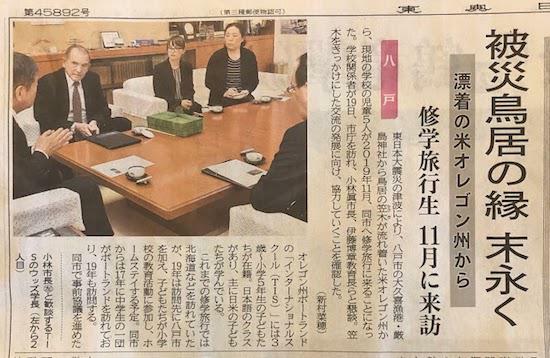 Our new relationship is with the Hachinohe district, which enables a more formal, flexible, sustainable partnership. The inaugural visit for the Japanese track Capstone program will be in November 2019. This timing better fits the Japanese school year calendar. In the meantime, middle school students from Hachinohe will be visiting Portland in May, and will be spending a day at TIS! 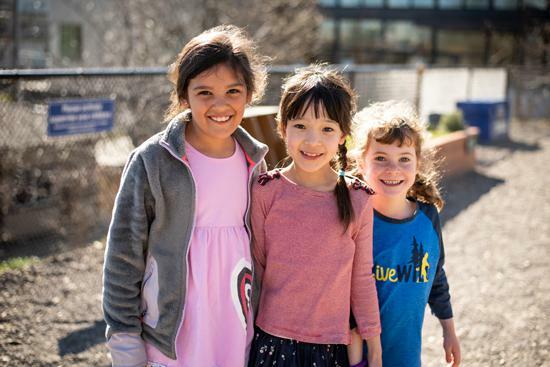 This is the latest link in the remarkable connection that Portland and The International School have built with the town of Hachinohe. The story starts with kasagi that washed upon the Oregon Coast in 2013. For the full story, click here. 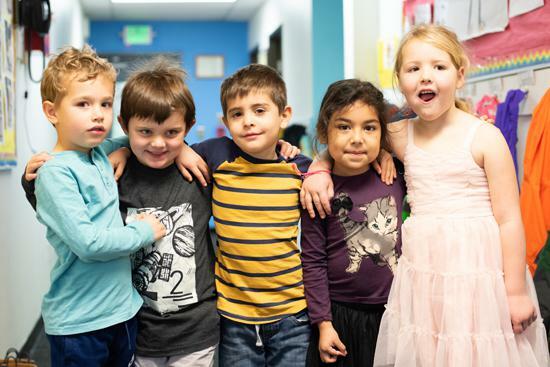 The Parent Network Monthly Meeting will be held this Thursday, April 4 at 8:30am in the Arthur Administration Building (up the street from the Main Campus, at the corner of SW Arthur and SW Corbett). All parents are invited to attend! 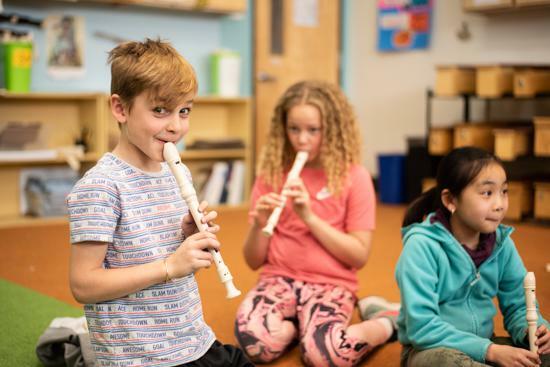 Moving for Music and Art – It’s almost here! At TIS, we are proud to offer comprehensive art and music programs to all students. We couldn’t do this without our annual jog-a-thon! Moving for Music and Art will take place on April 17 and 18. You can check to see when your child(ren) will be running by reviewing the schedule here. Sponsor forms will be coming home this week so make sure you check your student’s backpack. Additional forms can be found here, at www.intlschool.org/mma, or at the front desks of Hilltop and Stearns Hall. Congratulations to our Moving for Music and Art logo contest winner – Lyra Rolack! We would like to thank all of our amazing artistic students who submitted entries for our logo contest. It was hard to pick just one! 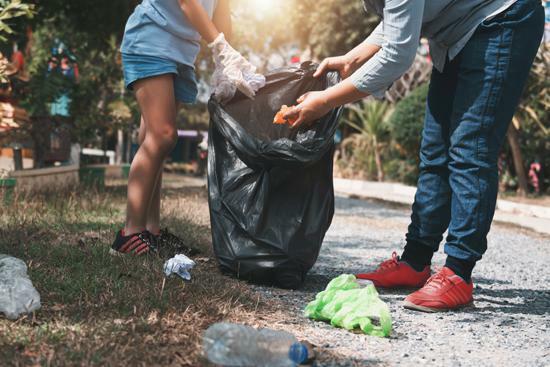 In honor of Earth Day, please join the TIS Parent Network for a community clean up event! We work the lands on campus and surrounding TIS. We will be picking up trash, removing weeds/grasses around the school, and planting native flowering plants. The event is open to TIS families, staff, and friends. Please click here to sign up and get additional information! Note: The sign up is through SOLVE, but this is a TIS community event. *Gloves, tools, trash bags and pickers provided. Please dress for the weather in clothes that can get dirty. Don’t forget to record your volunteer hours for participating in this event! Save The Date – Grandparent Tea & Art Show Tour! Save the date for our second annual Grandparent Tea & Art Show Tour – Sunday, May 20th. 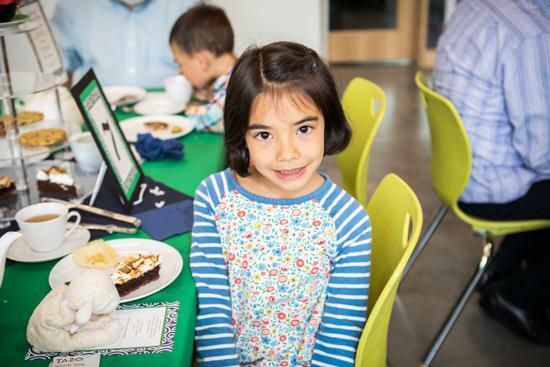 Last year’s Tea was a hit, with some grandparents even flying in for the special event! Children in all grades are welcome to attend, along with a grandparent or special friend. Two Tea sessions will be offered on the afternoon of the 20th. 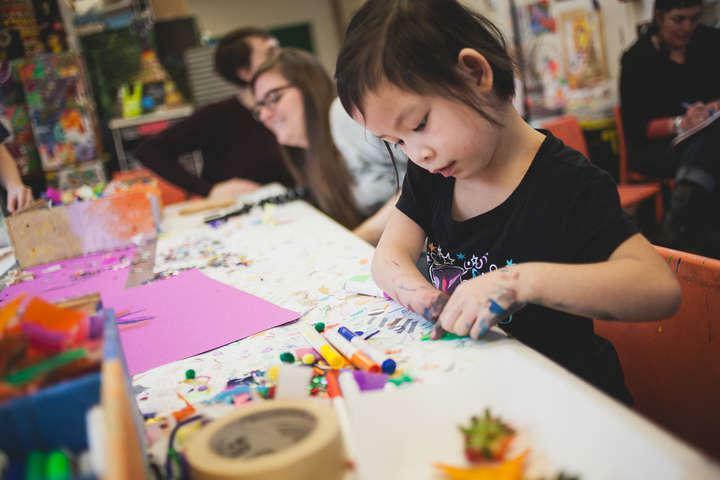 Students and guests will spend time sipping tea and eating treats, and then lead their grandparents and special friends through a tour of our annual art show. Guests must RSVP for this event. Watch for more details and a formal invitation to follow next month. Plus, are your grandparents getting The Globe – our new electronic newsletter just for grandparents? Last week’s edition featured photos from our recent International Festival, volunteer opportunities, a Save The Date for the Tea, and heartwarming photos and stories from around campus. Join our mailing list! TIS Parent Network Monthly Meeting. Please join us for the monthly meeting of the TIS Parent Network. All parents are invited to attend! 8:30-9:45am, Arthur Administration Building. The International School community has been offered a great opportunity from VillaSport Athletic Club and Spa. 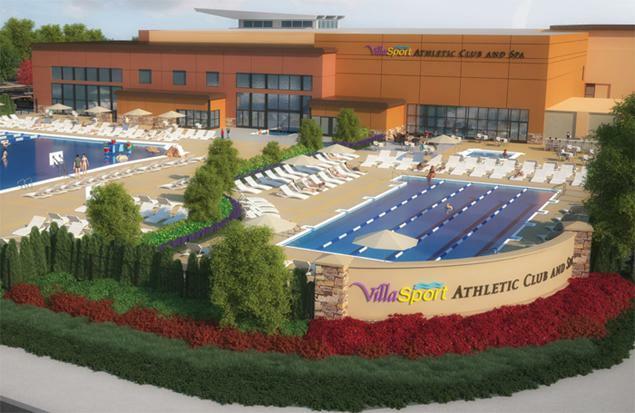 VillaSport is the premier athletic club in Beaverton featuring 5-star service in a resort-style setting for families and individuals to enjoy a more active, healthy, and happy lifestyle. Join VillaSport with $0 enrollment. ($300-600 value). You can join using this link: https://villasport.com/beaverton/groupoffer The first 5 to join as members will receive a VillaSport Ogio Gym Bag, a VillaSport Water Bottle, and an array of spa samples! Any questions? Please contact Hannah Petrillo at VillaSport by calling 971-317-2643 or emailing hannah_petrillo@villasport.com for more information. 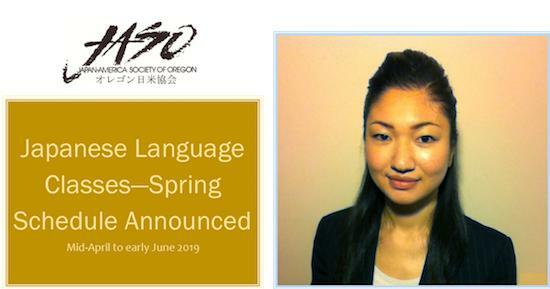 Japanese American Society of Oregon (JASO) presents a Japanese language for business course. Japanese Language Teaching Certificate, PSU Japanese Language teaching experience at PSU, Vanderbilt University & Wellesley College. Check out the full descriptions, and sign up now. Call Graham at the office for details at 503-552-8813.